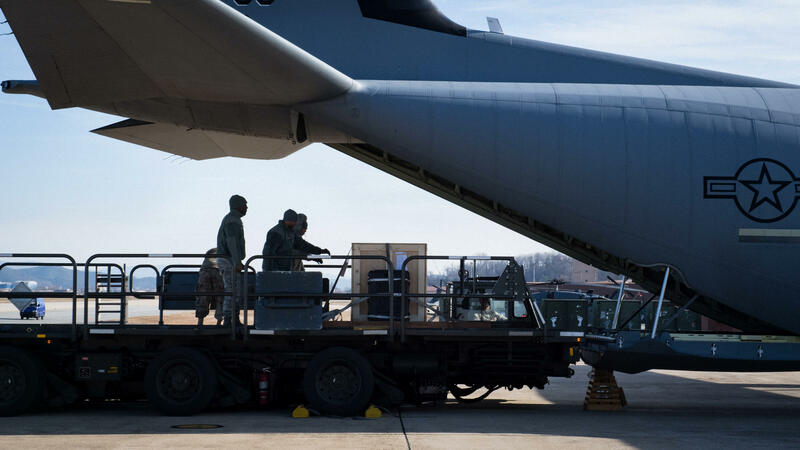 Airmen assigned to the 731st Air Mobility Squadron load cargo, including a Balangiga bell, into a C-130J Super Hercules at Osan Air Base, Republic of Korea, Dec. 7, 2018. Two of the three bells were housed at F.E. Warren Air Force Base, Wyoming, until Nov. 14, when the repatriation process began to return the bells to the Republic of the Philippines. 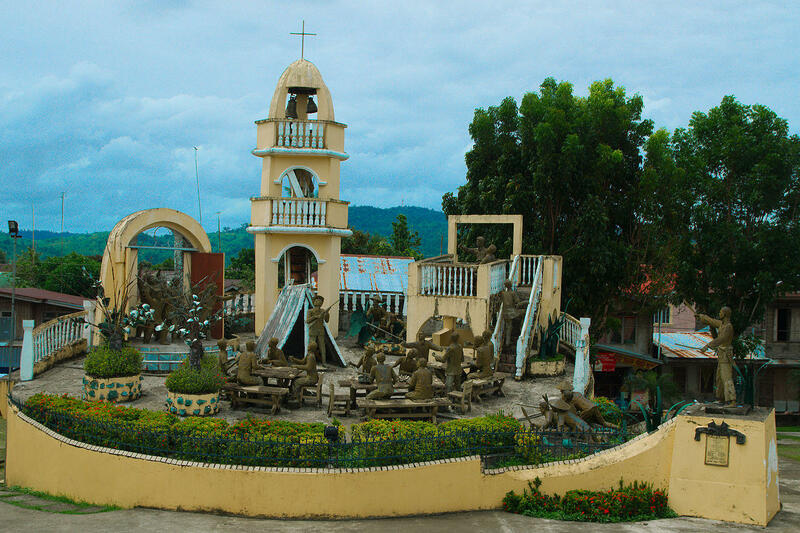 On a September morning 117 years ago, Company C of the 9th U.S. Infantry Regiment sat down to breakfast in the village of Balangiga, when a bell sounded the signal for attack. Filipino fighters assaulted the Americans with machetes and knives, killing 44 and wounding 22 others. It’s believed that about 25 villagers also died in the fighting. A comparison was immediately drawn between Balangiga and Little Big Horn, 25 years earlier, and the American military response was the same; vengeance. General Jacob Smith vowed to turn Balangiga’s island, Samar into a “howling wilderness” and ordered the shooting of every male over the age of ten. All three bells were removed from the local church after the village was recaptured; the signal bell stayed with the 9th Infantry Regiment, most recently at Camp Red Cloud in South Korea. The 11th Infantry Regiment took the other two to its base in Cheyenne, Wyoming. Filipino efforts to recover the bells date back to the 1950s, but at the hand-over ceremony at Manila’s Villamor Air Force Base, U.S. Ambassador Sung Kim acknowledged that President Rodrigo Duterte forced the issue. President Duterte is expected to participate in the replacement of the bells later this week in Balangiga.